His cause of death is still unknown, friends said. He leaves behind his wife and newborn daughter. 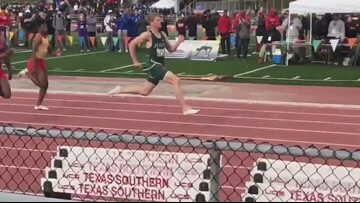 A Strake Jesuit high school senior is being called the fastest man in the country. 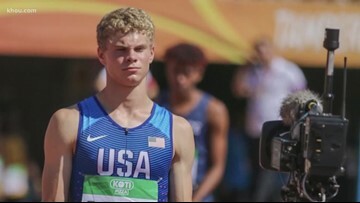 After high school, Matthew Boling is focusing on the Olympics. The fastest sprinter in America lives right here in Houston. He's a senior at Strake Jesuit. Since 1942, Slidell basketball has won four state championships. 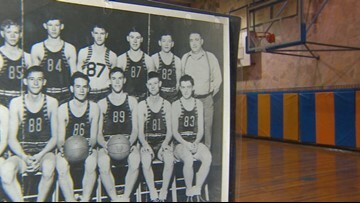 Each of those teams included a member of the small town's Pruett family. 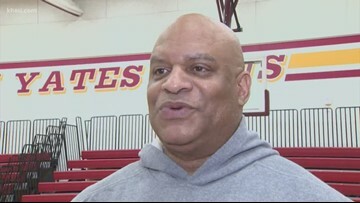 The Yates High School boys basketball team is headed to state and could win its first state title since 2014. 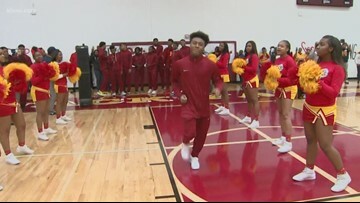 The Yates High School held a pep rally for the boys basketball team headed to the state championship. 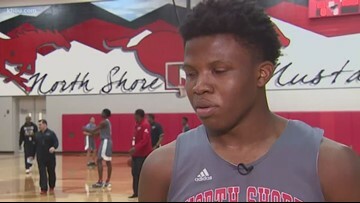 The 2019 North Shore Mustangs have a storied past -- similar to their football counterpart. Stafford High School has one speedy superstar who is battling for a national record. 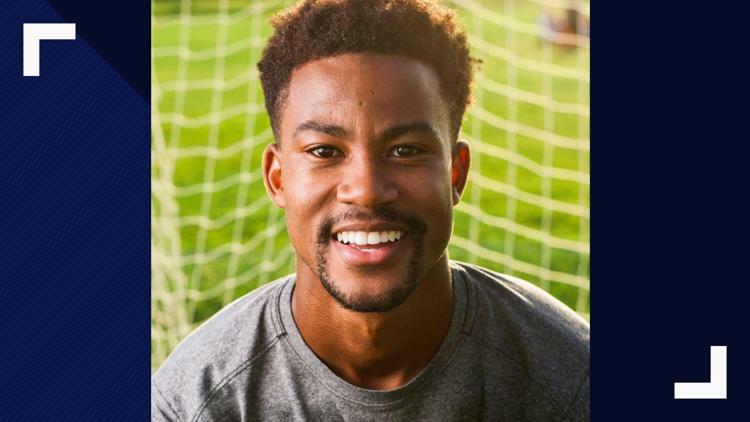 Meet senior Ryan Martin. 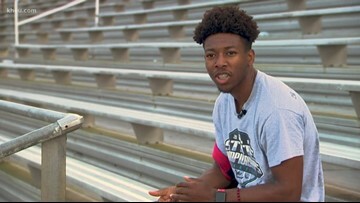 Speedy Stafford High School senior Ryan Martin was on top of the world for a week, recording the fastest 100-meter time in the country. 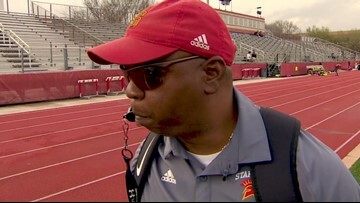 KHOU 11 photojournalist Kyle Porter has the story. 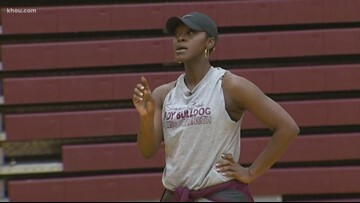 The Summer Creek High School girls basketball team is heading to state for the first time, but its secret weapon has been down this path before. 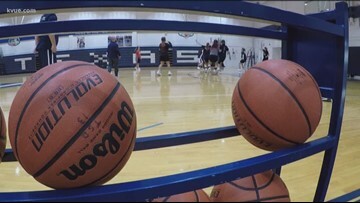 The girls are working to hold on to the title as they head for the playoffs.